Items pictures on our website might now always exactly match the item that is shipped to you. 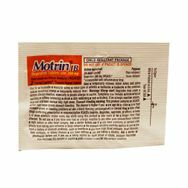 Motrin Invid. A limit of 5 of this category can be ordered per week per inmate. 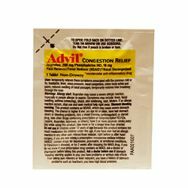 Sinus Tablet A limit of 5 of this category can be ordered per week per inmate. 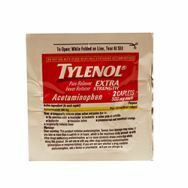 Tylenol Invid. 2/pk A limit of 5 of this category can be ordered per week per inmate.